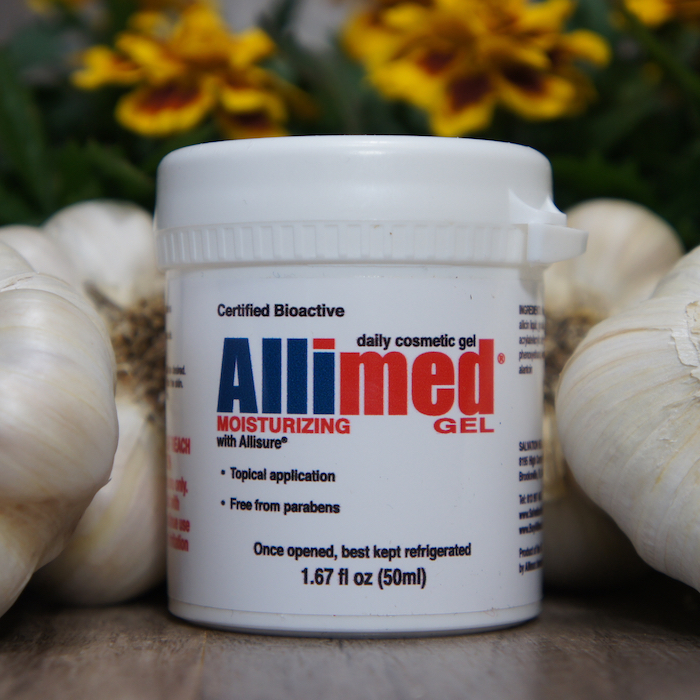 Allimed topical moisturizing gel garlic cream in 1.67 ounces. Ingredients: water, aloe, glycerin, stable allicin, sodium ascorbyl phosphate, sodium hydroxymethylglycinate, xanthan gum, citric acid. Allimed's stable allicin is physician's strength and patented for optimal health. 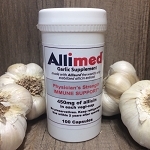 Allimed Garlic Supplements from BuyAllimed.com is available in liquid, capsule, gel and cream formulations. We offer free personalized diet and lifestyle counseling.